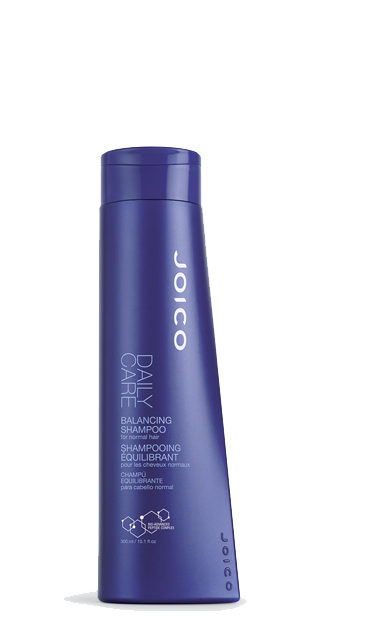 Perfect choice for: For normal hair types that require gentle cleansing on a regular basis – with a little something extra thrown in for good measure. Also, works great for men or the entire family. Here’s how: Apply a small amount to very wet hair (a good soak prior to your shampoo is the trick for optimal sudsing, and helps cut down on product overuse); then lather, rinse, and repeat if necessary. The inside secret: Bio-Advanced Peptide Complex, Bio-Advanced Peptide Complex, and active botanicals–Evening Primrose Oil, Krameria Triandra Root Extract, Sesame Oil and Aloe – are carefully blended to create a beautifully balanced, give-you-just-what-you-need shampoo.